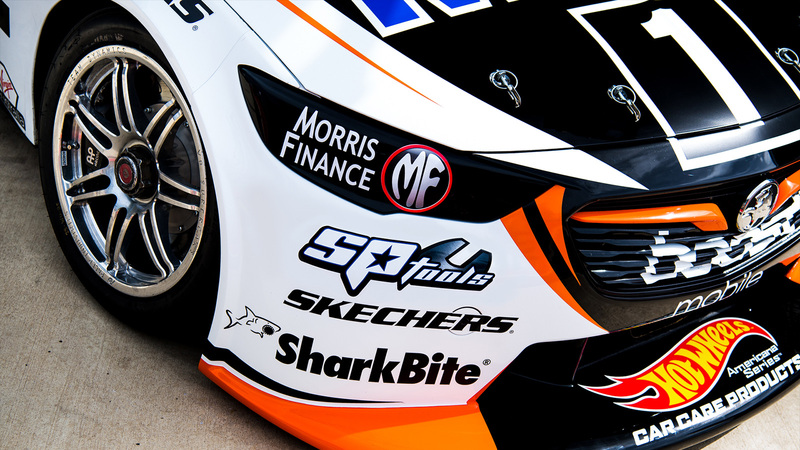 Walkinshaw Andretti United has today announced that Morris Finance will partner with the team as their official finance supplier for an eighth consecutive year. 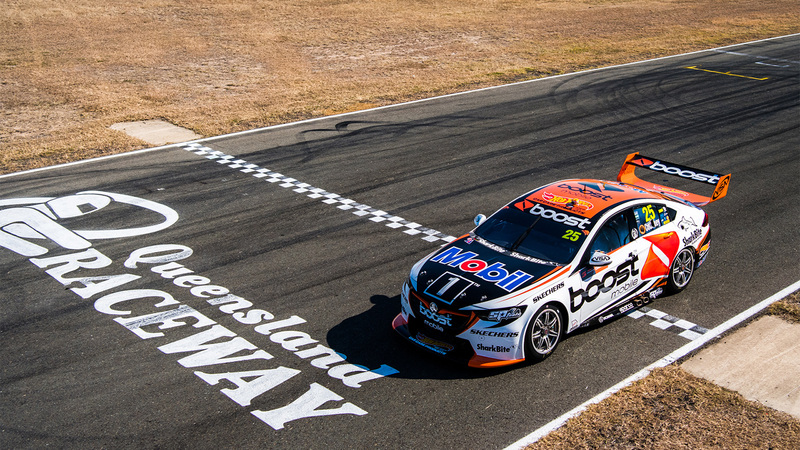 Scott Pye was 19th while James Courtney recorded a DNF in race 20 of the championship at Queensland Raceway today. 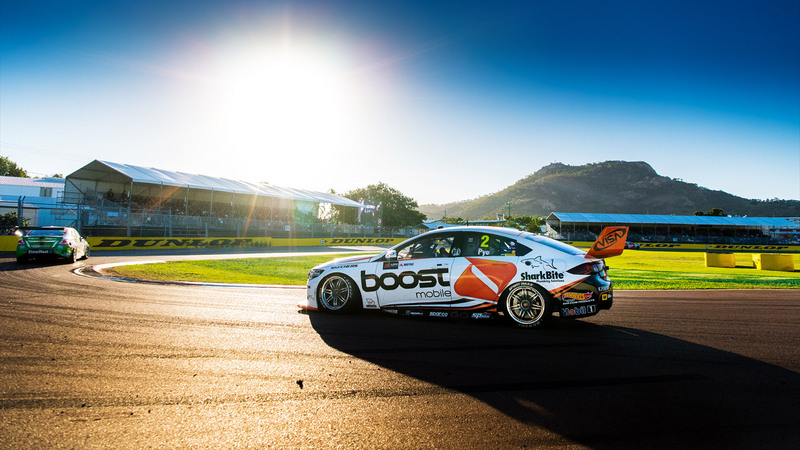 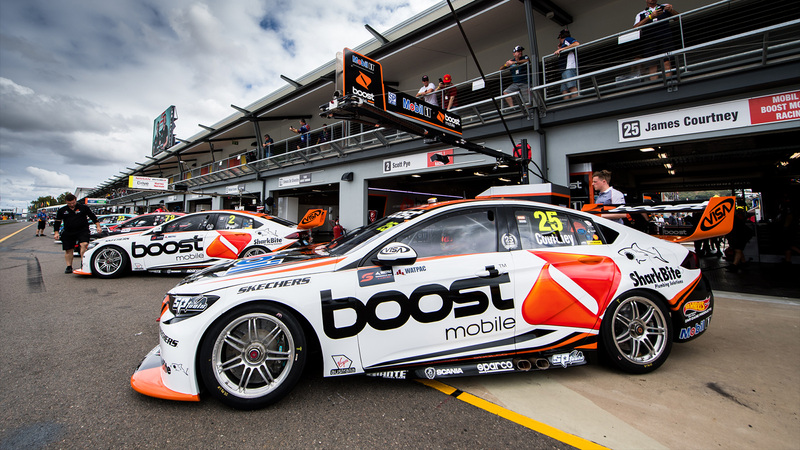 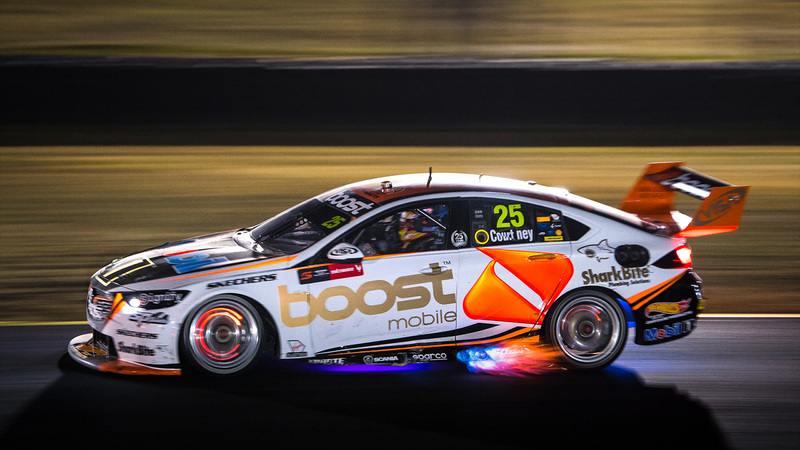 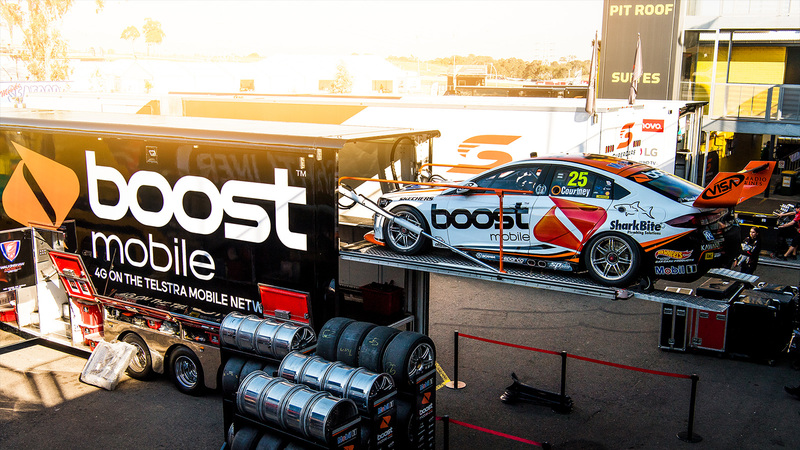 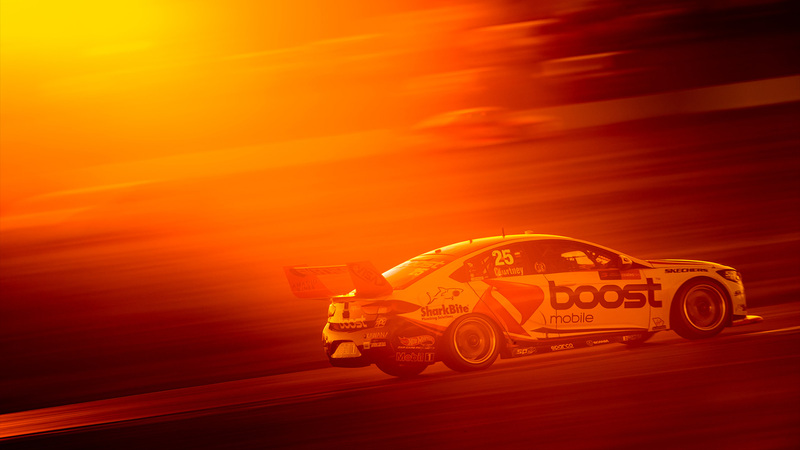 James Courtney drove his Mobil 1 Boost Mobile Racing Commodore to eighth, and Scott Pye 16th in race 19 of the championship, the first of two this weekend. 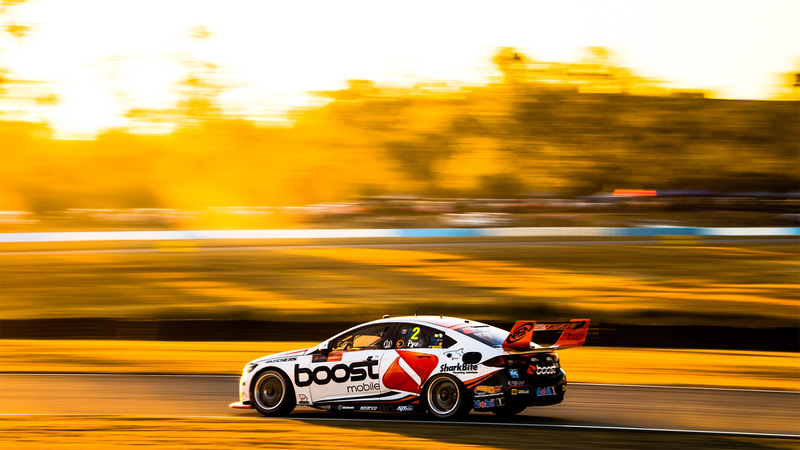 Queensland Raceway in Ipswich, affectionately known as ‘the paperclip’ due to its shape and layout, will play host to round 9 of the Virgin Australia Supercars Championship. 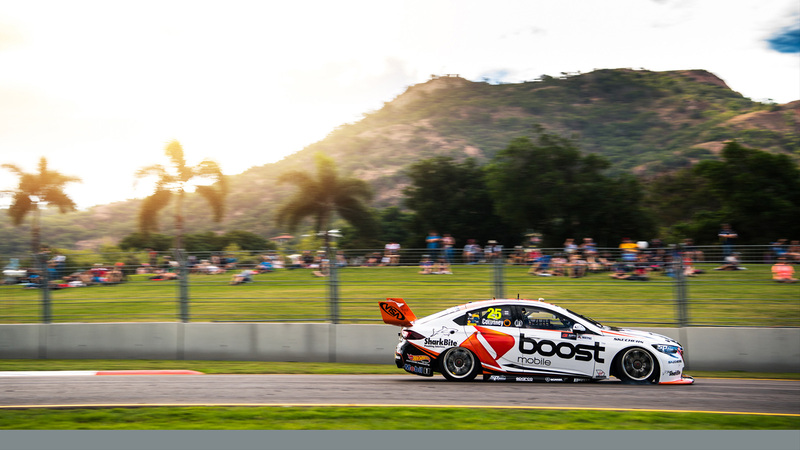 James Courtney finished race 18 of the 2018 Virgin Australia Supercars Championship in 10th, while a team error in the pitstops caused Scott Pye to finish 21st. 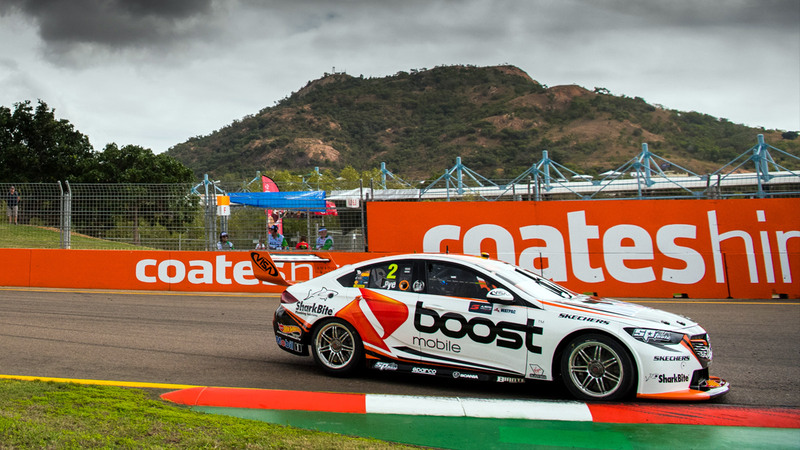 It was a tough day for Mobil 1™ Boost Mobile Racing today in Townsville, with Scott Pye finishing 14th, and James Courtney 18th, in the first of two 200km races for the weekend.